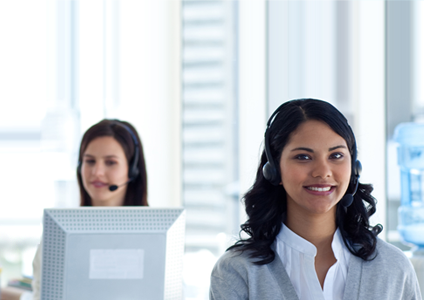 With premium support, our customer service extends to our customer's customers. We will work with our customer to build a repository of detailed product information which we call the "Knowledgebase", a telephone number is assigned and one or more dedicated resources are assigned. The assigned resource(s) will answer all calls on that line using the customer's name. Using this approach, we take responsibility for providing tier 1 customer support to your customers, and documenting every interaction, so you can focus on running your business. © 2015 NEXGEN Solutions, LLC. All rights reserved.